This is actually a critical mistake. The biggest reason people fail at achieving something they want is believing they already know how to do it. If you buy a course that is supposed to help you reach an outcome you really want, and as you scan it over, you conclude you know this stuff already, you’ve just killed you chance of success. If you know it already, why don’t you have the outcome the knowledge is supposed to deliver? You probably would say it’s because you haven’t taken action yet, and that’s true, but have you stopped to ask yourself why you haven’t? Knowledge and execution go hand-in-hand. As you learn something, you must turn that knowledge into an action step immediately because that’s how you turn knowledge into experience. Experience is the true building block for the result you desire. The longer you wait to turn knowledge into experience, the less likely you will ever do something. On top of that, the knowledge you apparently gained, quickly fades away. If you really want to succeed online (or in life in general), what you actually need is WISDOM. Wisdom is knowledge that comes from repeated experience (both successes and mistakes) and actually getting the result you want. Wisdom doesn’t fade away, it stays with you. It’s your foundation for ever greater success. If you study something, feel like you know it already, then move on to study something else, you’ve only gained assumptions and ideas about how things work. You don’t actually know how things work from a place of experience, hence you’re not getting what you want. When you buy a course or program and do a surface level review, it FEELS like you’re getting a result. This is why people become ‘information product junkies’, buying product after product, taking coaching program after program, yet never seem to actually make any money or take a tangible step forward. There is a rush that comes from purchasing something that promises to give us what we want. At the point of purchase, and even while studying something, you feel like you’re getting closer. Unfortunately junkies tend to stop there, never execute as they learn, and move on to something else. 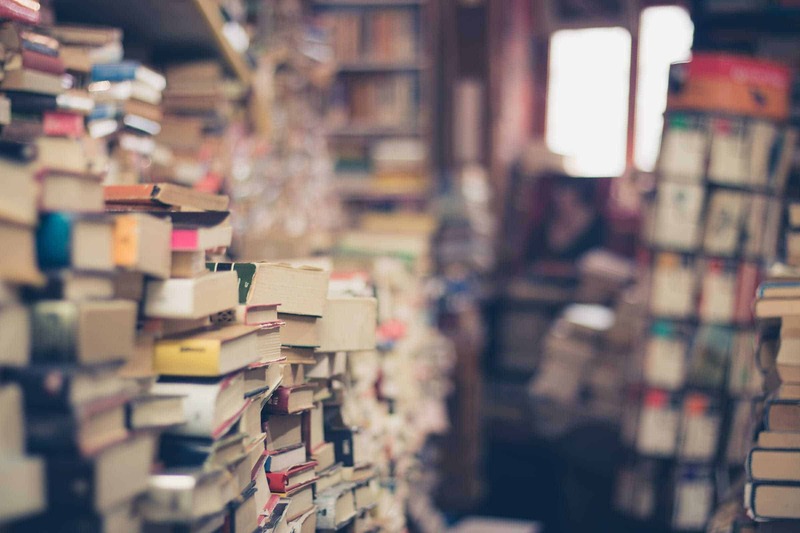 To make matters worse, because they are consuming so many courses and gaining knowledge, they quickly decide they know something already, so they ignore the exact information they need. It’s a trap you might be in now. You should only study what you need to solve your immediate problem. By doing this you have the motivation to action what you learn straight away. If you study subjects you ‘might need one day’ or something that feels like it could be helpful, chances are you will NOT action what you learn. It’s obvious why this is: You’re not going to action something you don’t feel ready to action. You’re in a specific situation right now with your life and business. You need to solve only the problems you have in front of you that are stopping you from taking the next step. My own study recently as I write this article is focused on how to create webinars that sell. Webinars are a big part of the marketing experiments I am running right now to sell more of my products. While I’ve had some success with a handful of webinars, I’m still very much a beginner with this format. I’ve got over a decade of experience using emails and blog posts to sell products and services, and some of this knowledge translates to running webinars, but I’m not going to be foolish and assume I know enough about webinars that I don’t need to learn from others. Since I’m ready to roll out webinars right now, I’m studying this marketing technique right now. What Is Your Immediate Next Step? The next time you sign up for a program to learn something, make sure you fully commit to it. Go into it with the intention to action what you learn, so you gain experience immediately. Even if you don’t get the result you want straight away from your actions, I guarantee that the experience will take you much closer to the result than anything else you have ever done before. Over the years the people who achieved success with Blog Mastermind are those who not just studied the program (often multiple times) — but went away and applied the lessons to build their own business. Sadly some people quit Blog Mastermind early, citing the justification that they ‘know it all already’ or have other programs that teach similar things. It’s not surprising that every single person who ever quit with these justifications have no tangible result to show, despite claiming they know how to do it already. They have the knowledge, yet they’ve never done anything with it. When you join the new Blog Mastermind I want you to commit to the program fully. Your intention to follow through with what you learn must be sincere. I’m giving you a proven process, but it won’t work if you selectively ignore things because you believe you know it already. Even if you do know something, this time when you learn it again, turn that knowledge into action, which will give you the experience that leads to success. It happened with me in my engineering degree, Whenever the teacher for teaching any topic that I have already read and then not pay attention, I got low scores on those exact topics in my paper later. I found this article at the right time. As I am new to blogging and this will really help me a lot to avoid failure. 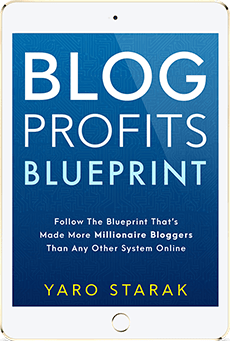 I have downloaded your Blog Profits Blueprint guide also and I found it just awesome. Thank you so much for sharing such useful information absolutely free. I do exactly that, it might be slower. Right now I’m researching how to build an audience for my blog. And for the moment not focusing on anything else. The article is correct, the people that knows a lot thinks they already knows everything so they don’t think they need to learn more, but there is always small details that we might miss. I believe everyone knows everything. For example, everyone knows fast food is bad for health. How many of them actually avoid fast food and lead healthy lifestyle? It’s countable. 95% people in the world fail to follow what they know. Even I’m one of the 95% too. Sometimes knowing too much does not make you great. Be disciplined and organized. That is really wise! Thank you for writing this, it makes more people realize the difference between knowledge and wisdom. This is how colleges and universities work. We learn so much and forget so quick when we get to the actual task or project, but the knowledge I gained while doing something is still with me. As someone who is attracted by the next shiny piece of advice, I know I need to be disciplined as I work through the Blog Mastermind program, implimenting as I go. There is a huge difference between knowing something and actually doing it. I have come through many failured experiences in business despite trying to avoid them by learning from more experienced teachers. 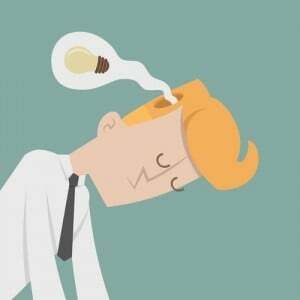 I’m sure that there will be more ‘unsuccesses’ as I build my new blog business. Fortunately experience has taught me that I have the resilience and resources to reflect, learn and grow. Thank you Yaro for throwing more light between knowledge and wisdom. I wish to add that quite often people fail to utilize what they thought they knew because they don’t have adequate knowledge of that thing. Some assume they know while in actual sense they didn’t know that thing.A wonderful and educative write-up.